Not sure where to start? Schedule a design consultation with Paula to discuss your project to determine the best way to get started. Consultations can take place over the phone, video conference, or if you're in the New York Metro Area, in-person. 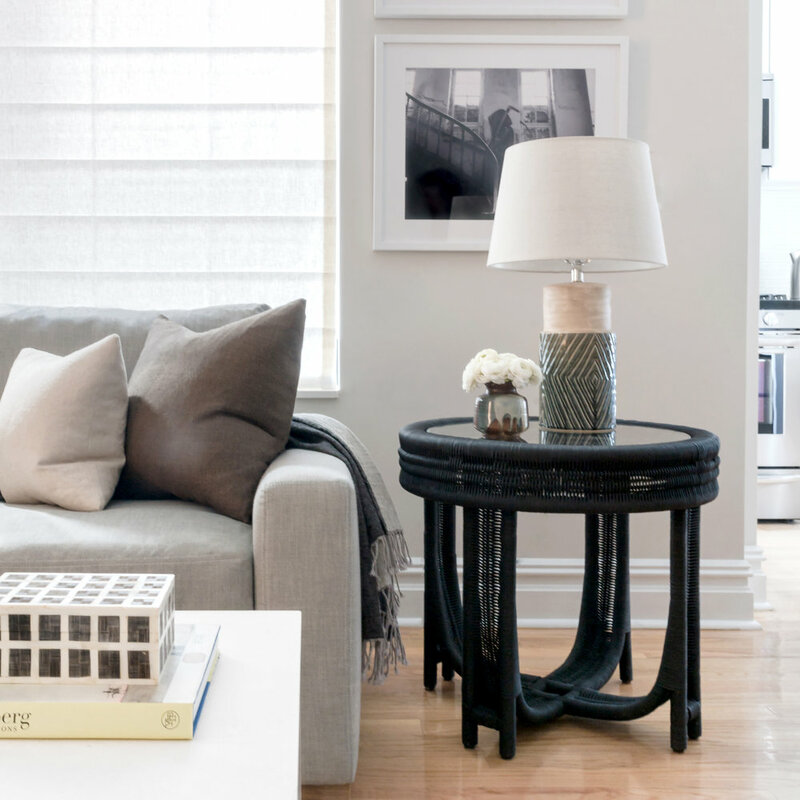 Whether it's a small decorating project or full gut renovation, talking with an experienced designer is the best first step in transforming your space. Work with an experienced designer to select the perfect paint colors for your new or existing space. Paint color packages start at $500, and include two 30-minute consultation meetings. During the first meeting you will review color preferences, natural lighting, and desired effects. The 2nd will focus on finalizing the color selections and next steps for testing colors. At the end of the package, you will receive a complete paint schedule which can be shared directly with your contractor.